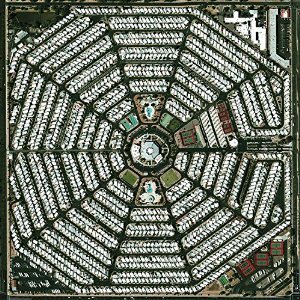 In 2013 Modest Mouse disappointingly cancelled their entire European tour to continue working on their new album which we today know by the title of Strangers to Ourselves. The album did compensate for the band’s absence yet a live appearance to come along with that would truly make up for past events. 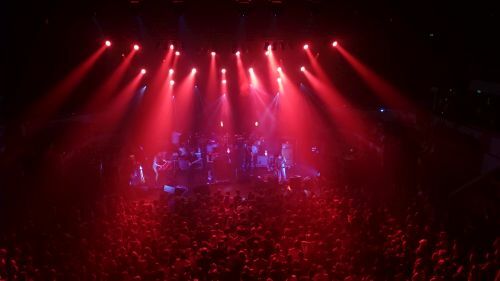 During their current North-American promotional tour Modest Mouse also made room for a three week ‘make up visit’ to Europe. Last friday it was the turn for the Dutch to re-embrace Brock et al in an overheated and Tour de France-minded Utrecht.